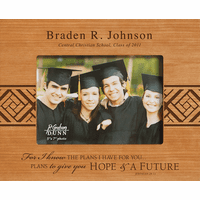 FEATURES/SPECS Graduation is a big deal, so show them that they are all grown up with a Graduation themed cigar humidor. 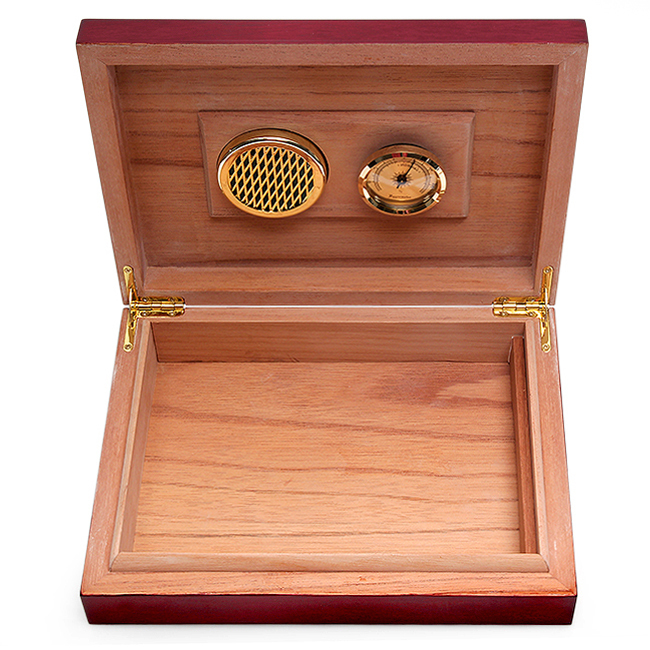 This elegant piano finish rosewood cigar humidor is lined with spanish cedar and holds up to 30 cigars, so your graduate can keep the celebration going all night. 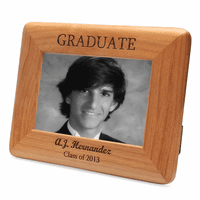 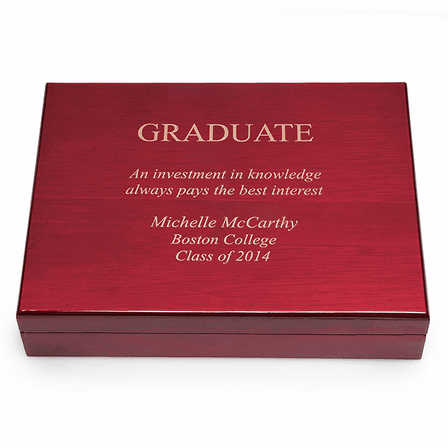 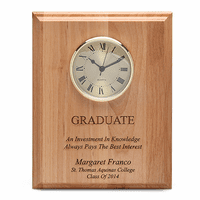 It is laser engraved with the word GRADUATE across the top. Add up to 7 lines of your own text below that for a uniquely personal graduation gift.